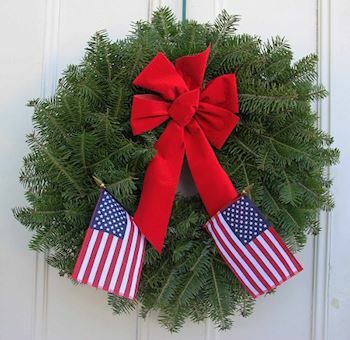 Please help us Remember, Honor, and Teach on %December 18, 2019% at 1 pm by sponsoring a wreath, volunteering, or inviting friends to help. 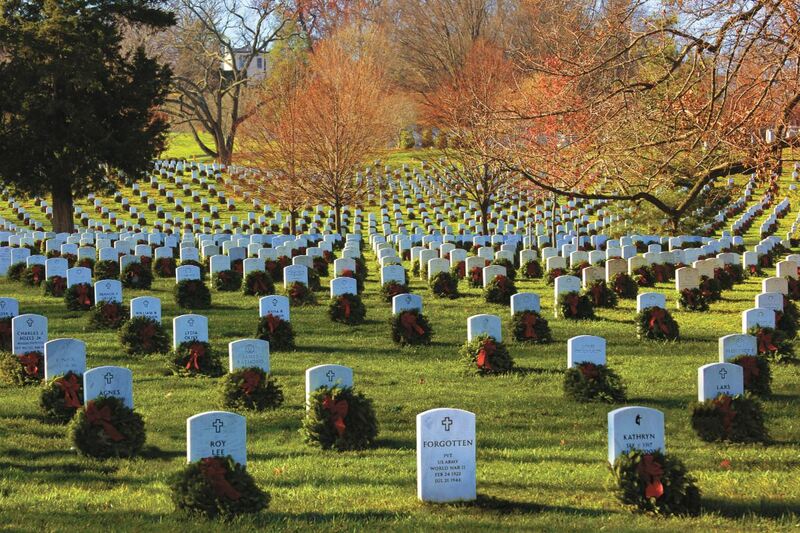 Our first ceremony will be held at Riverhurst Memorial in Endwell, NY at 10 am followed by the laying of wreaths. 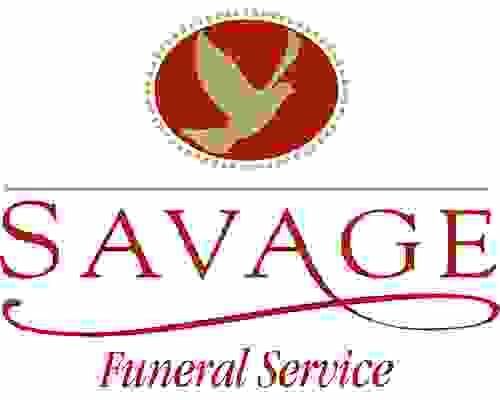 At 1 pm, the Savage Family will hold another ceremony for our other participating locations which include, Conklin, Kirkwood, Shawsville, Temple Israel, Vestal Park, Ingraham, Hawleyton, Riverside Rural cemeteries. 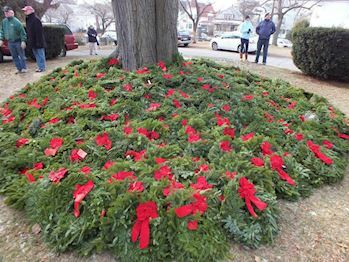 Following the ceremony at Savage FS, staff and group leaders will direct and navigate any volunteers to our participating locations to place wreaths. 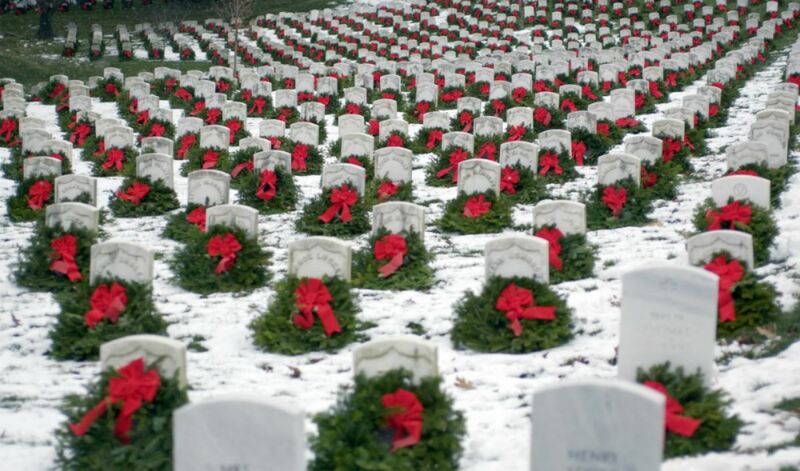 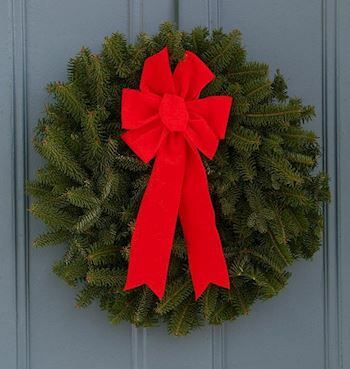 Welcome to the Stillwater's Wreaths Across America Page. 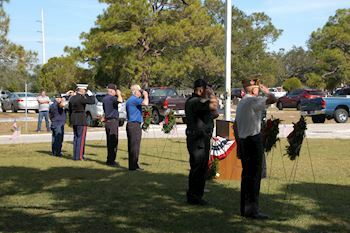 On %December 18, 2019% at 1 pm, Wreaths Across America will be at Savage FS to Remember and Honor our veterans through the laying of Remembrance wreaths on the graves of our country's fallen heroes and the act of saying the name of each and every veteran aloud. 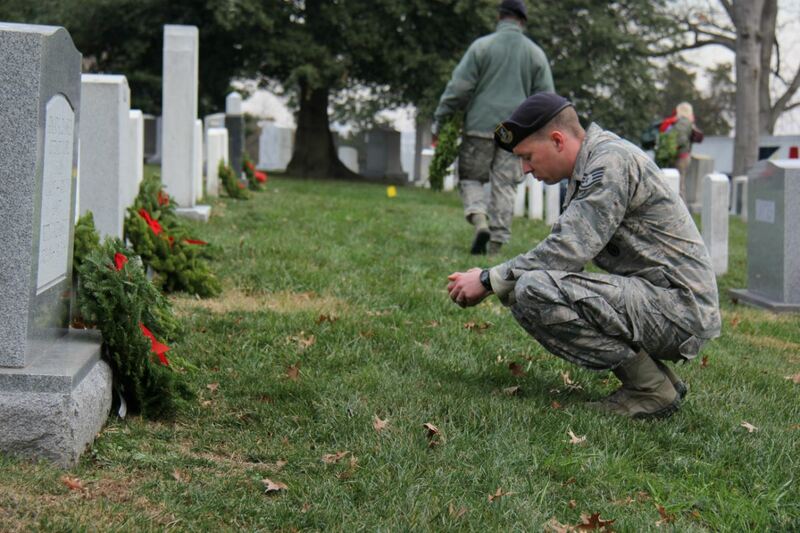 Following the ceremony, staff and group leaders will direct and navigate any local volunteers who wish to lay wreaths to our specific and participating cemeteries. 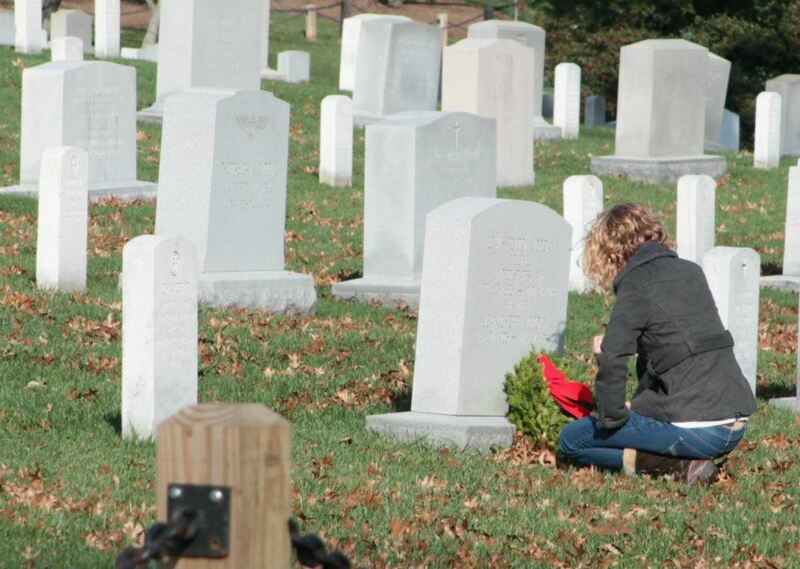 Thank you so much for supporting Stillwater and Wreaths Across America!